SerenityHomes – Loving atmosphere in your Home. Loving atmosphere in your Home. The takeover of E-commerce has been quite a refreshing change in our shopping schedules. Especially in times when we are always running short of it due to our ultramod lifestyles. With brands offering overnight delivery, look books and VR browsing has become a cake walk. 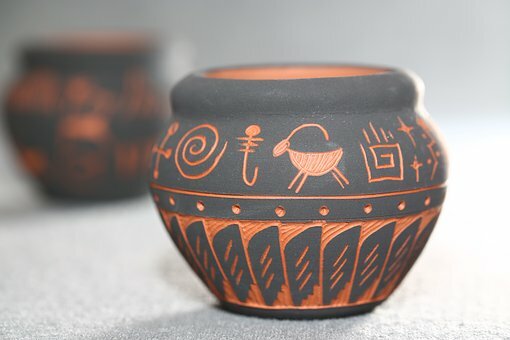 Yet for a true shopper the experience of discovery, picking artifacts in person, serendipitous sightings are way more joy giving than online shopping. Isn’t it? So why not make shopping part of your travels as well? We Serenity Homes have a few mentions for home decor shopping that you just can’t miss. While you are on one of your vacations across the globe. Select traditional artifacts from Nordic culture at the AYTM store. They offer some serious luxe, sophisticated yet quirky designs. With a touch of interesting, contrasting materials in neutral tones. You can shop for almost all kinds of furniture items here, large and small. Well, Moroccan Rugs are a brand of their own kind. And your living room is incomplete without them. Why? Sized in every shape, colour and style you are sure to find one that matches your personality. Plus these rugs will bring your home a sweet rendezvous globetrotters are known for. Often known for their minimal, recyclable produce, MUJI is a shop hard to miss. 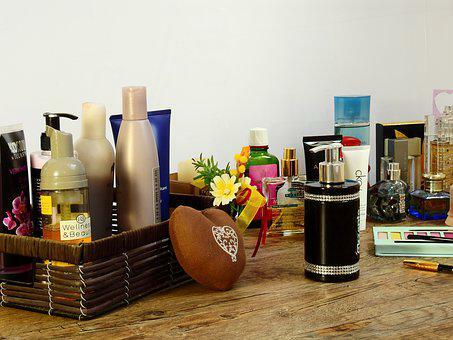 They have established their products in the minimalist segment by avoiding wastage. At every stage, right from conception to finish. If you are looking for simple, clutter free objects this store is a must visit! Founded by two architects and a sculptor, Blue Dot, is situated in Minneapolis. Is a go-to brand for the modernist. Their home decor designs are unique, elegant, polished, and fit well in almost all kinds of home. Not to forget, their classy designs are super pocket friendly! Who wouldn’t want that? 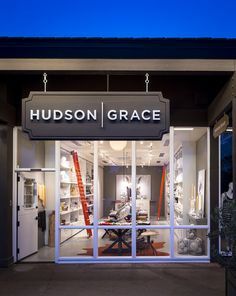 Simplicity and authenticity is a key factor you would come across in Monelle Totah and Gary McNatton’s Hudson Grace. Located in and bringing the cultural references of San Francisco, this store offers beauty and practicality in their collection. At this timeless boutique, one will find all types of modern dinnerware, glassware, table linens, napkins, flatware, candles, interior scent and other serving and entertaining products. Have names to add to the above list? Hit the comments below and tell us all about your favourite decor store around the world! As we bid adieu to winter and its cosy indoor setup it is time to prepare to welcome the morning sun in all its glory. Thanks to Zara’s spring summer home collection 2019, we can be summer ready with ease. Labelling the new interior decor line as Timeless Simplicity, Zara assures its a patronage a luxe yet leisurely home setup. The collection’s stylish makeup is both a mix of natural materials and modern simplicity. Thereby giving us a unique home promising tranquility, comfort and style. What does the collection encompass? If you are the type of person who is looking out for non-floral, ultra minimal home decor then these Zara essentials are a steal deal. Use it to store knick knacks, jewellery or even keys. Or leave it out on the patio to add in that artistic gleam. The irregular earthenware bowl is truly an uber cool statement piece. Hard to miss, classy to the core. The Zara black resin soap dispenser will attract sweet compliments from everyone using your restroom. This Zara home cover duvet strikes the right balance between traditional and contemporary. Its simple solidity with classic thread work is a timeless design strategy. Sweet dining experience anyone? The grid pattern earthenware dinner plate weaves you in an ambrosial trance as you chow down to an organic treat. To get more similar innovative ideas, you may contact to luxury builders in Adelaide and get your dream home ready. Decorating your dinner table with a muted table runner. The Zara cotton table mat gels in well with dining areas with bolder wood work or eclectic panels. Thus throwing in the much needed aesthetic balance. Make a statement stylishly. The decorative elongated ceramic bottle is a silent impressionist. And handy in keeping company to vibrant sunflowers and lilies. If you thought the Zara spring summer collection was all solids galore. Then you will be pleasantly surprised with their striped duvet for sure. The home striped duvet is trendy and yet minimal in essence. Don’t you think? Elegant, edgy and inspiring old world charm. Th metal tealight holder can easily fit in any corner or table top of your liking.